Top Auto Lease is a notable car leasing company avidly offering reasonable car leasing deals in the surrounding NYC community. We would like for you to check out our latest autos ready to be leased, which can be found only on our website. We are well known for carrying the latest models from the most popular automakers in the world. If you like driving the newest models, enjoy switching out your vehicle every few years, and do not want to be stuck covering the maintenance fees, then browse through our vehicles to find an auto to lease. Who says that you have to buy a vehicle to drive one? When you lease a vehicle, you avoid paying a substantially high deposit and interest on top of the money you borrowed to cover the vehicle. Some, but not all, individuals can afford to pay a large lump sum for the deposit. Additionally, once you have purchased a vehicle, it is yours until you resell it. As the years pass, it is becoming apparent that more customers prefer leasing as opposed to buying. To obtain additional info on auto leasing with our car leasing service, feel free to call us at (347)-897-5199. We look forward to hearing from you! It always seems like the day drags by when you have to pay a visit to your local dealership. The best part about leasing an automobile with Top Auto Lease is the fact that you do not have to waste your day at the dealership. We developed a streamlined method for our car leasing service that saves our clients time and money. Our solution was a sole online car leasing platform. We wanted to give our customers the ease of surfing our line of cars, without the hassle of visiting a dealership. We even allow our clients to submit their auto lease application online. It really is that simple. Feel free to take your time when browsing our through our line of automobiles. We never hassle or try to pressure you into selecting a specific vehicle. If you have any questions or are ready to get started, then call us at (347)-897-5199 when you would like to set up an appointment to see your vehicle in person. Doing business with Top Auto Lease is an excellent decision. 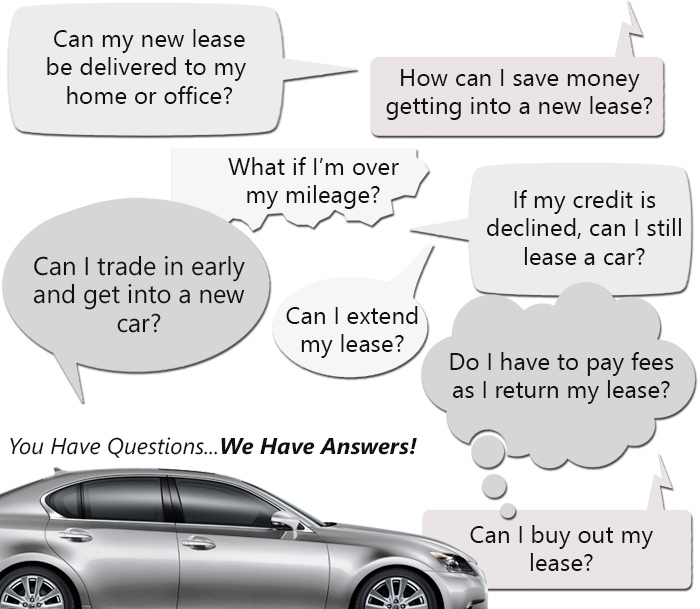 Our car leasing experts accurately take care of all of our customers’ questions and concerns. We pay attention and listen to our clients. The most important part of taking care of your clients is to listen to the issue at hand before reacting. If our clients have any problems, our professionals thoroughly listen and then work out a strategy plan with precision and complete professionalism. We work hard to cling to our principles by being transparent and working hard to provide excellent customer service. You can rest assured and be confident that Top Auto Lease is operated by the country’s remarkable online auto leasing company, eAutoLease.com and is highly committed to offering our clients the best car leasing deals. For additional details on our auto leasing company or if you need anything, feel free to call us to speak with one of our professional representatives today. Call us at (347)-897-5199.